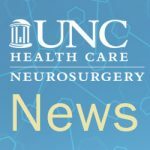 UNC Neurosurgery is committed to the principles of leading, teaching and caring. 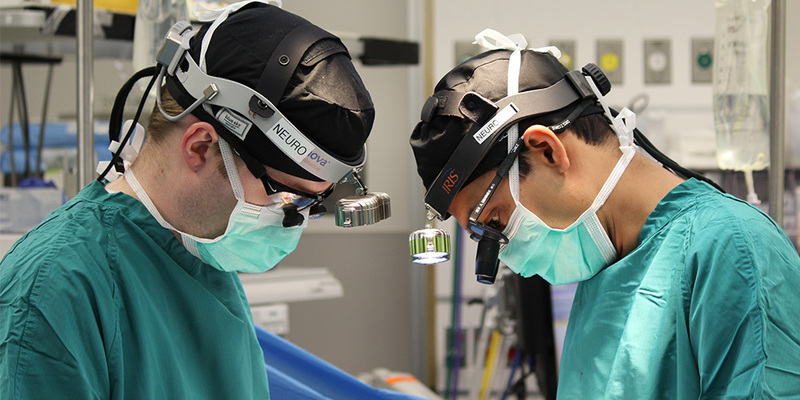 Our patient-centered, multi-disciplinary team stands ready to provide expert neurosurgical advice and treatment. 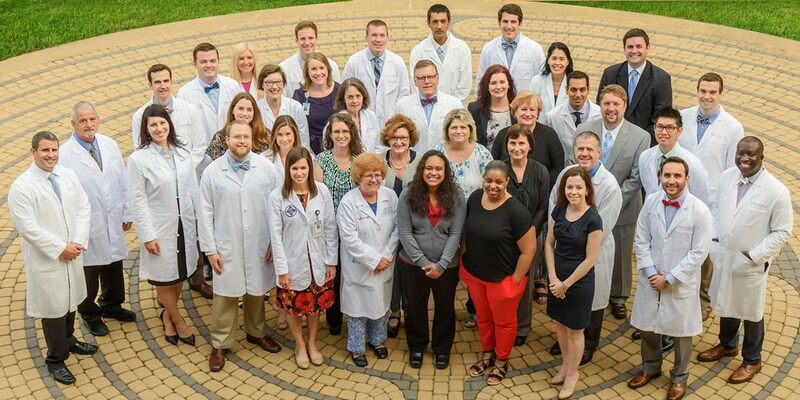 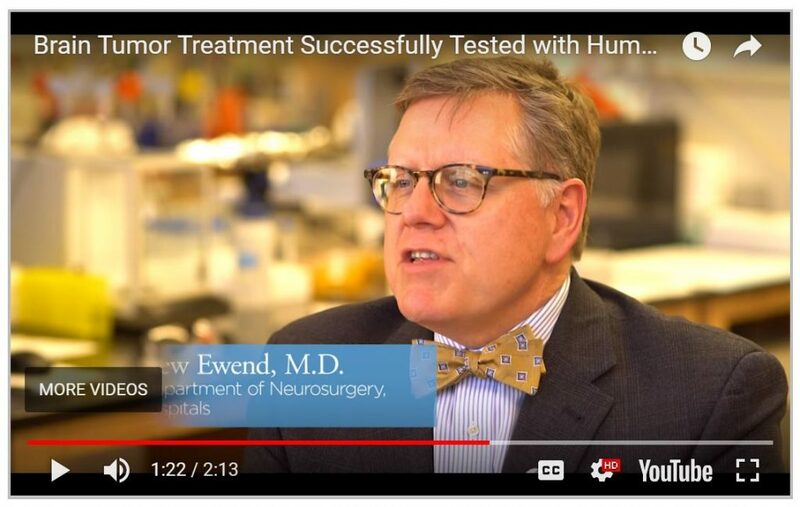 Our talented team of faculty and staff is dedicated to providing the best possible care for our patients, teaching the neurosurgeons of the future, and researching new treatments. 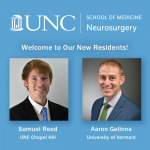 The UNC Department of Neurosurgery is pleased to announce the results of our 2019 residency match.